*l-Lysine, an amino acid, provides nutritional support for the body's natural defenses. l-Lysine is particularly helpful in maintaining healthy gum and lip tissue. Adults: As a dietary supplement, take 2 to 6 capsules per day, in divided doses, between meals. 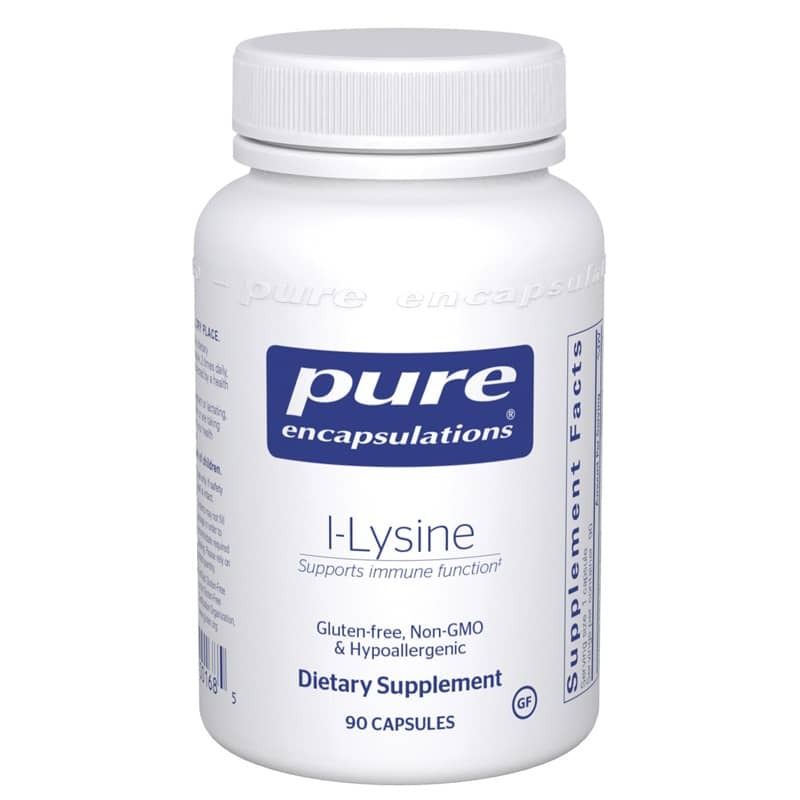 I am so happy to find L-lysine in gel capsules. They are so much easier to swallow. Natural Healthy Concepts shipped my order quickly and accurately at a very fair price.